Are you sick of following the same boring and dull diets over and over again?? How many times have you hunted for the best weight loss diets, only to end up again in the same weight or in fact more? Well, It’s high time you get the right and healthy diets from our team of Nutritionists & Dietitians without spoiling the fun of your life. BioDietz team will do a detailed review on your food choices, lifestyles, medical conditions and then prepare a customised diet plan which can be followed easily. You can have almost everything from Breakfast to Dinner without putting much restriction on the daily diet patterns. Don’t fret over the word ‘DIET’ because when you are with us, you’ll just start loving the real foods and not nutrition products or supplements ! 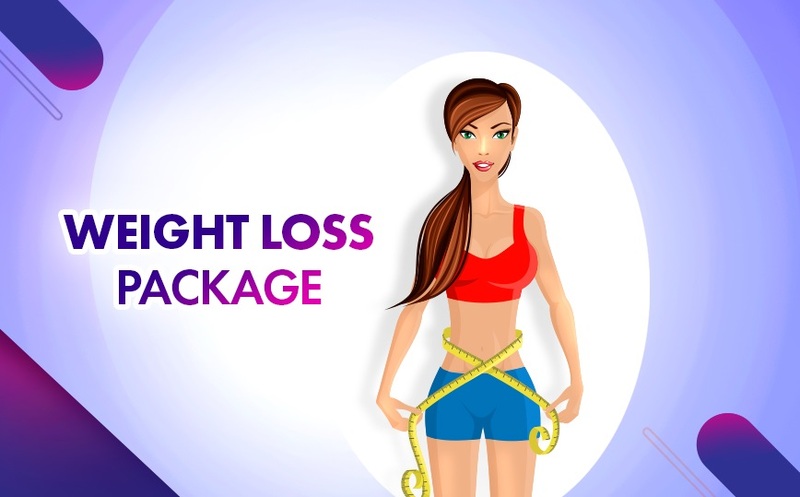 Our weight loss expert will coach you, how to eat right and also assist to redefine your lifestyles with the help of healthy foods and only foods. Redefine your lifestyles with a balanced diet and to obtain a healthy weight loss. So, if you want to loose weight or reduce body fats without having any side effects hurry up, get in touch with us. Whole Grains for a Healthy Heart!